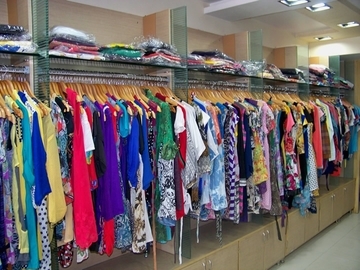 Fashion world is a retail outlet providing clothing line of latest trends prevailing in the glamour industry. 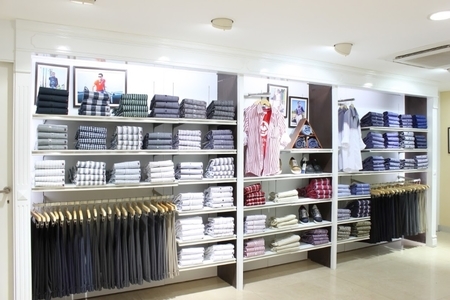 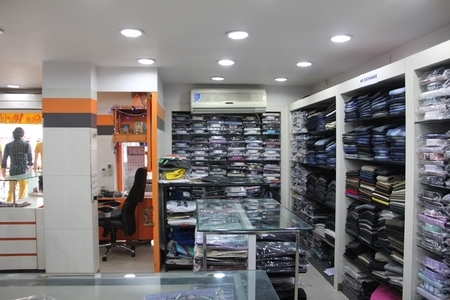 It’s a men’s clothing store where you find varieties of attires at reasonable rates. 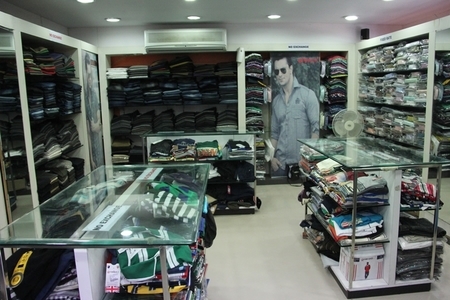 Fashion World aims at offering standard quality garments according to the attractive styling to its each customer. 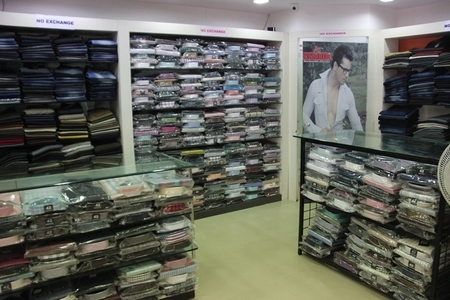 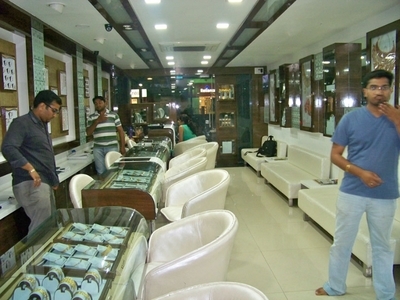 The owner believes in customer satisfaction and therefore trades with the best attires possible.